Are you a fan of pickles? One of my boys’ favorite snacks is gherkin pickles, while I love cucumbers dipped in homemade ranch dressing. If you love any of these snack options, you should grow cucumbers. They’re easy to grow, and you only need a few plants to have an abundance of cucumbers. I’m going to share with you how to grow cucumbers, care for them, harvest, and store them too. 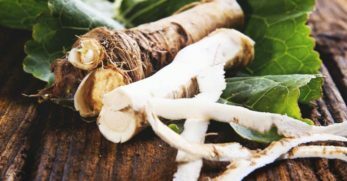 Whether you’re operating a traditional garden or a container garden, this vegetable could be a great fit for you. The varieties for cucumbers seem almost endless. I’m going to share with you some of the more popular types and their uses. It should put you on the right track for picking the best variety of cucumber for your garden. Carolina cucumbers reach maturity in 51 days. They’re an excellent choice for pickling and are well known for being uniform in shape. The Armenian variety is different from traditional style cucumbers. They take 50-75 days to reach maturity. 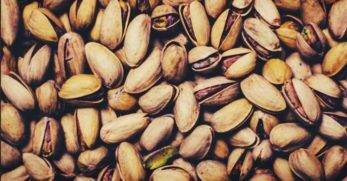 You don’t have to peel this variety or seed them either. Which makes this an excellent choice for snacking, or as an addition to your salads. This variety of cucumber takes 60 days to reach maturity for production. 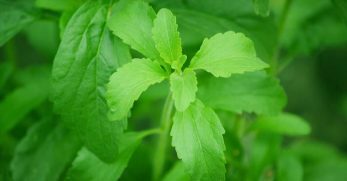 It has a sweet flavor and is a burpless variety. The cucumbers grow to be approximately 16 inches in length. 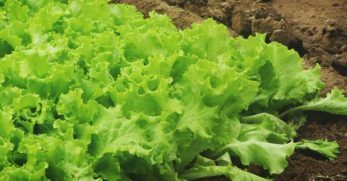 Suyo Long is an heirloom variety which loves hot weather and is a good choice for your salad or to make pickles. Calypso is one of my favorite types of cucumbers to plant. They take only 52 days to reach maturity, but they produce a smaller cucumber. Because I grow cucumbers for pickling purposes, this is a great option. If you prefer a smaller cucumber and need a variety to produce faster, this could be the right choice for your garden. Spacemaster 80 is another valuable option for a smaller cucumber variety. 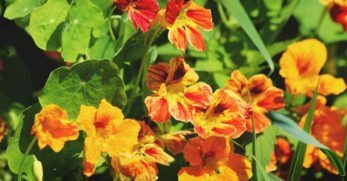 They take 60 days to produce and are perfect for smaller gardens. The vine reaches three feet and produces eight-inch cucumbers. The English Telegraph variety takes only 60 days to produce. 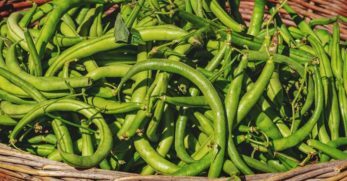 This variety is an excellent choice for snacking because the cucumbers are long, but they have a thin skin which helps to avoid the need for peeling. This is a neat variety of cucumber. At first glance, this cucumber looks like a lemon since it grows in a rounded shape and has yellow skin. However, it only takes 65 days to produce and is an excellent option for making pickles or as a gorgeous addition to your salads. This cucumber variety takes 55-58 days to reach maturity. 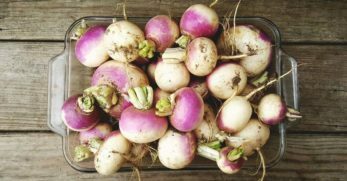 It’s a great option for snacking, adding to a salad mixture, or pickling. The cucumbers are more petite, and the plant bushes more than it vines, which makes it a wonderful addition to a small garden. Parisian Gherkin cucumbers are great for pickling. 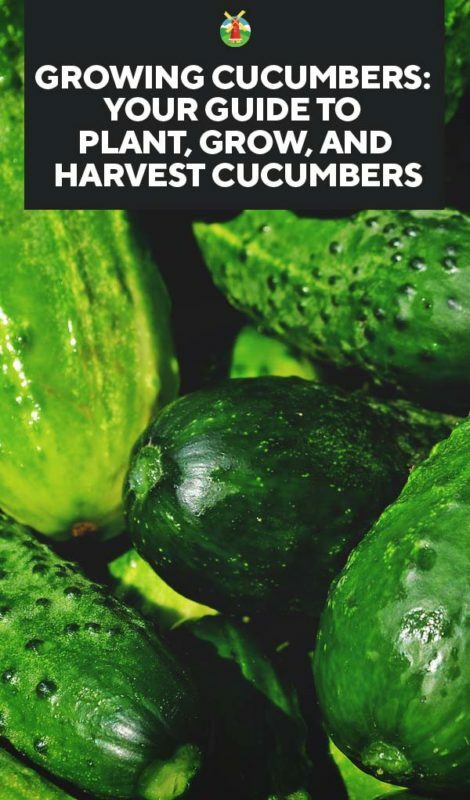 They take only 50-60 days to reach maturity and produce cucumbers with a naturally sweet flavor. Also a nice option for salads and as an addition to your slaw recipe. 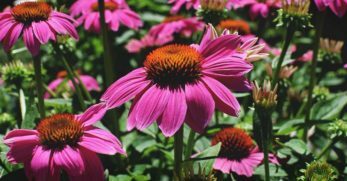 Dasher is a disease resistant variety which is helpful for the new gardener. They take only 55 days to reach maturity and produce cucumbers which are 8 ½ inches long. 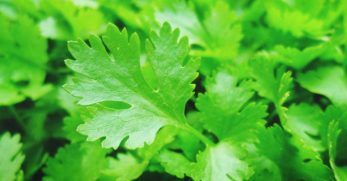 This variety can be used for snacking or slicing. The Muncher variety will produce between 58-62 days. These cucumbers are a more extended variety which is also burpless. Because of their sweet flavor, it makes them an option for both snacking and pickling. The name of this variety gives away their purpose. Homemade Pickles variety are one of the best options for pickling, because of the smaller size of the cucumbers. They reach maturity in 55-60 days and are also disease resistant. The Persian variety takes 50 days to reach maturity. 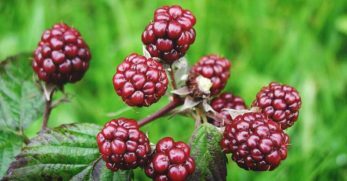 They have a sweet flavor and a crunchy texture, which is a pleasant combination. 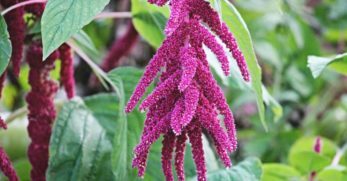 They are also a good choice for different planting zones because they can handle a variety of different temperatures and still produce well. When you picture cucumbers, you probably envision this variety. Straight eight is another heirloom variety which takes only 60 days to produce. The cucumbers grow to be approximately eight inches long – an excellent choice for pickling and snacking. The right location to grow cucumbers in your garden is a location with full sun. Be sure the soil is nutrient-rich and well-draining. If there’s an area in your garden which gets soggy, this isn’t where your cucumbers should be. When you find the location with ample sunlight and great soil conditions, this is where your cucumbers should go. Next, you should amend the soil in the planting location. It’s a good idea to add aged manure or compost into this area. Work it into the soil approximately eight inches deep, ensuring the cucumbers will have the necessary nutrients they desire when planted. Also, check the soil pH level at this point. Cucumbers prefer soil with a pH level of 7.0. The biggest threat to cucumbers is frost. It’s important to know your planting zone and frost dates. When you know when the final frost should be for your area, wait a couple of weeks after this time to ensure there are no sudden cold snaps. 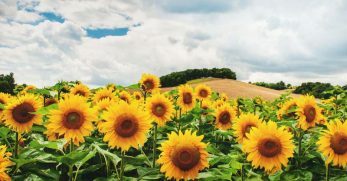 The soil should be 60 degrees Fahrenheit or above when sowing seeds. If you live in a cooler climate and are afraid you won’t have a large enough window to grow cucumbers, consider adding black plastic over the soil to help generate heat underneath it more quickly. Since you know what temperatures you’re looking for and proper dates for planting, it’s time to plant the seeds. If you’ve realized you don’t have a two to a three-month growing period to produce cucumbers, consider starting them indoors. This isn’t ideal as cucumbers don’t like to have their roots disturbed. However, if this is your only option to grow them, you do what needs to be done. When starting them indoors, be sure to do this a month before planting. Also, be sure to harden the plants off a week or two in advance as well. 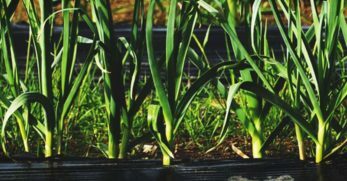 As the soil temperatures become ideal for sowing seeds, plant two to three seeds in one area. You can create a hill (or small mound) of dirt to plant the seeds in, or you can dig a shallow hole in the garden to place the seeds in. Either way, the seeds need to be placed one inch in the soil. You’ll plant each set of seeds three feet apart. You can space them closer if you have a bush variety. If you have a longer vine variety, you may need to put additional space between plants. The plants should begin to sprout within a week. You can train the vine varieties to climb a trellis to keep the fruit off the ground. Be sure to mulch around the plants to deter pests and diseases from infiltrating your plants. Cucumbers are a great addition to a container garden as well. Be sure to choose either a bush variety or a variety with shorter vines. When planting, you’ll follow the same procedure. You need a large pot to plant in. A 12×8 or larger is ideal. Fill the container with quality soil and compost. Plant two to three seeds per container, and as long as you wait to plant when the weather is warm enough, you should have quality cucumbers in no time. Cucumbers require a great deal of water. The ideal amount of water is one inch per week. It’s a good idea to keep a rain gauge near your garden to keep up with how much water they receive naturally. From there, you can supplement as needed. The more water you give your cucumbers, the better flavor they’ll have. 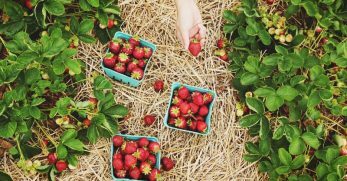 Another rule of thumb is when you stick your finger in the soil; if the soil is dry one inch or deep into the soil, you should apply water. Be sure when watering to keep the foliage dry or to water early enough in the day the sun will dry the leaves before nightfall. This will help to deter diseases or mildew and harm them. Also, consider mulching around each plant to help retain moisture this way as well. 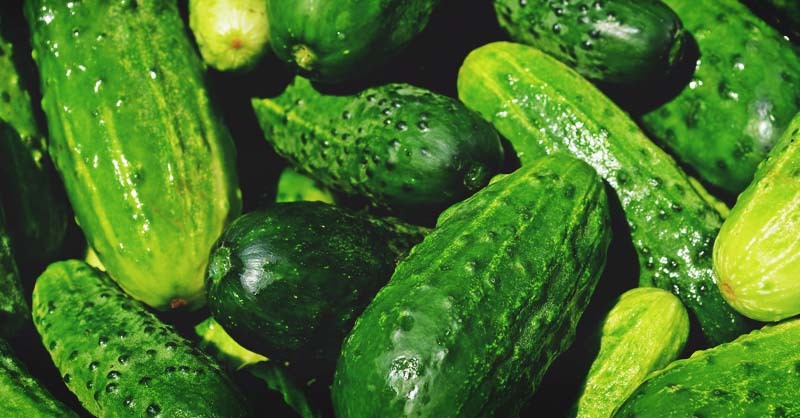 If you added enough compost and aged manure to the soil before planting, your cucumbers might not need much fertilizing. 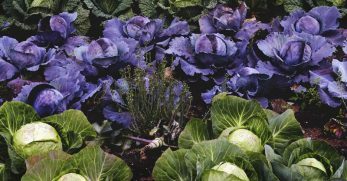 You could add more aged manure and compost once a month to the base of the plant to give additional nutrients. 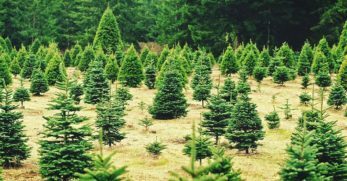 However, if you prefer to use store-bought fertilizers, consider using one which is low in nitrogen but high in phosphorous and potassium. You’ll only apply store-bought fertilizers to the base of the plant and just after the cucumber plants have bloomed. Add more every three weeks after the initial fertilizing. Be aware of when you fertilize because if you overfeed, your plants won’t produce as they should. When you planted the cucumbers, you should’ve planted two to three seeds per hill. This is to ensure one of the three germinates. But what if all three seeds germinated? You now have plants too close together. When the cucumber plants reach four inches in height, it’s time to thin them out. You should thin them to where you have two feet between each plant. 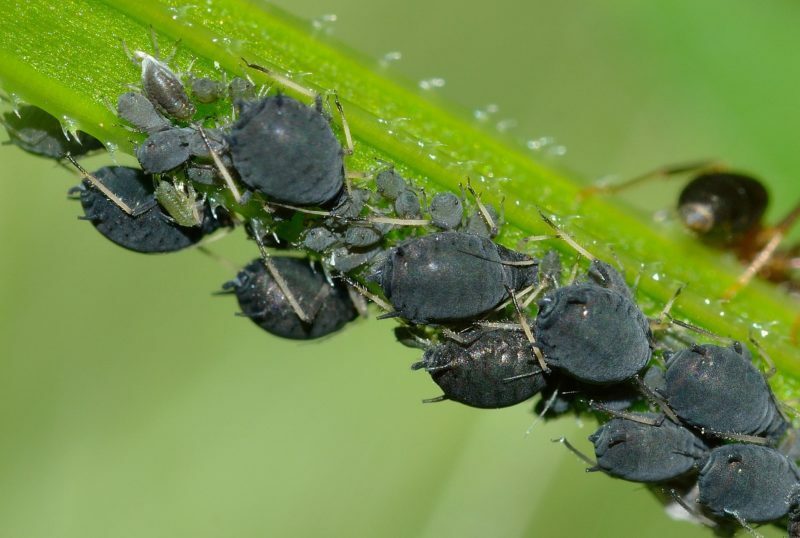 Aphids are tiny bugs which can be found attaching themselves to your plants. If you see them on your cucumbers, try giving them a spritz of cold water with your water hose. However, if they remain attached, try hosing them down with soapy water. 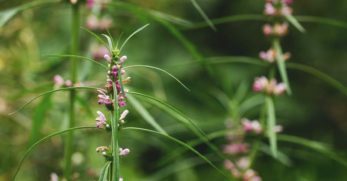 This should cause them to detach themselves from your plants. 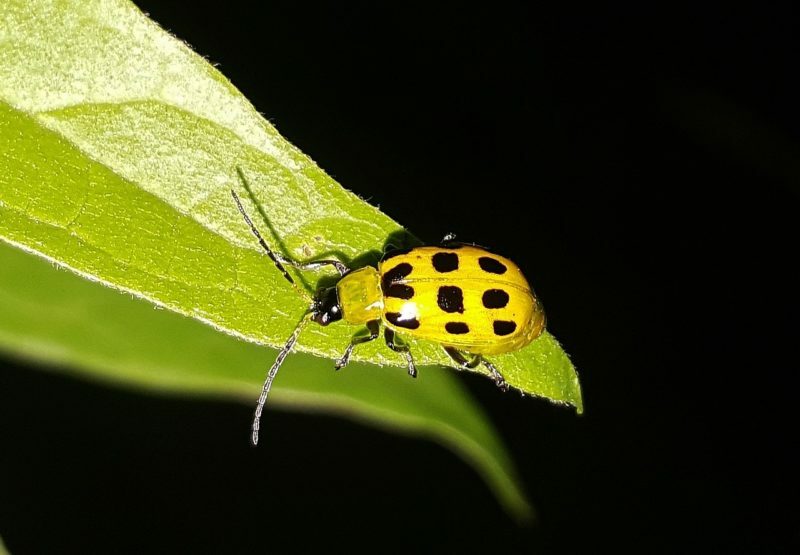 Cucumber beetles will cause a great deal of damage to your seedlings. They’re also known for causing wilt. The best option to deter them is to place row covers over your plants. Be sure to remove the row covers when your cucumbers bloom to leave room for pollinators. 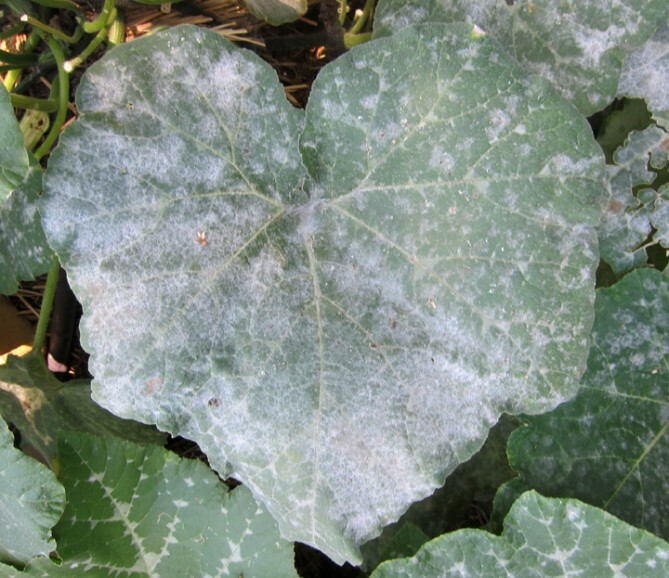 Powdery mildew is a mildew film which covers your plants. It occurs when the foliage of your plants become too wet. The best way to deter powdery mildew is to water your cucumbers in enough time for the leaves to dry. You can also use a fungicide to rid your plants of this disease or rub the leaves together to brush the mildew off. 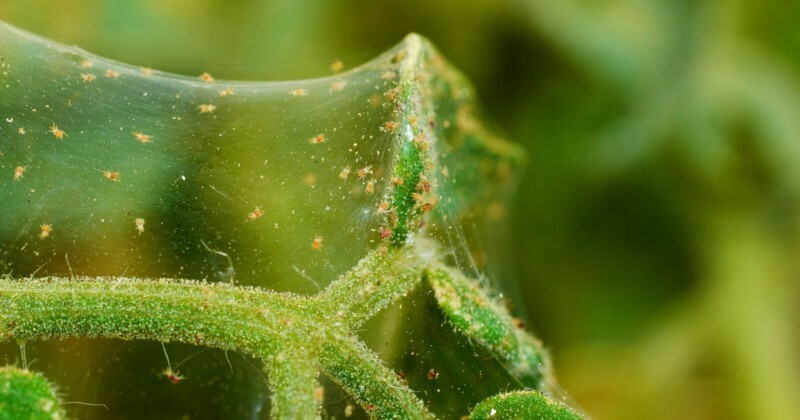 Spider mites will live on the leaves of your cucumber plants and drink the fluids from within the plant. 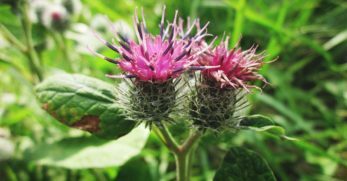 You can rid your plants of these bugs with pesticides, keeping a clean garden, and by introducing beneficial insects. 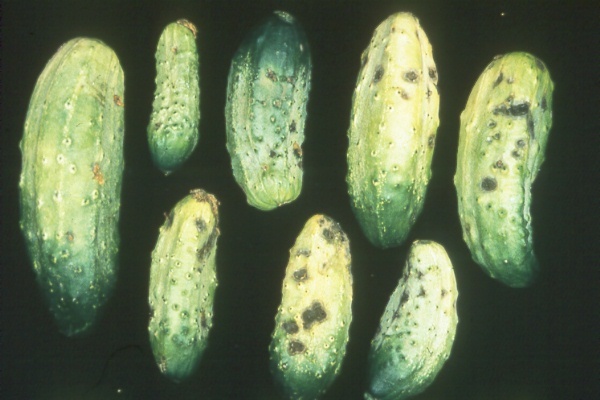 Scab is a disease which most varieties of cucumbers are immune to today. 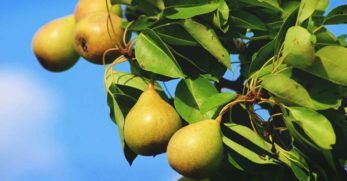 If you run across it, you’ll notice your plants and fruits have dark scabs on them which lead to rot. The best way to stay away from this disease is to practice crop rotation and leave ample space between cucumber plants to keep the leaves dry. Cucumbers are simple to harvest. You should pick them when they’re young. If you wait until they’ve been sitting on the vine for a few days at maturity, they become larger. 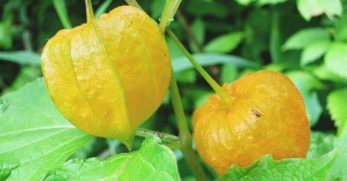 With the increase in size, their flavor becomes bitter, the seeds become larger, and they begin to turn yellow. It’s a good idea to check your cucumber vines daily because it’s easy to overlook them when picking since the fruit and plant are the same color. 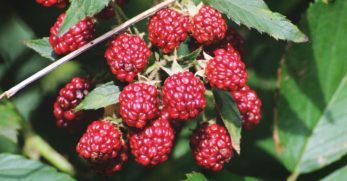 The smaller varieties should be picked when they’re approximately six inches long, and larger varieties should be picked when they’re around eight inches long. When it’s time to pick your cucumbers, use pruning shears or a sharp knife to cut them from the vine. This should help deter any damage to the plant. Finally, you should wrap your cucumber harvest tightly in plastic wrap. This will help to maintain the moisture within the cucumber. They should last a week in your refrigerator. If you have an abundance of cucumbers, consider making pickles and canning them.